Date: Apr 27 2019, 9 p.m. 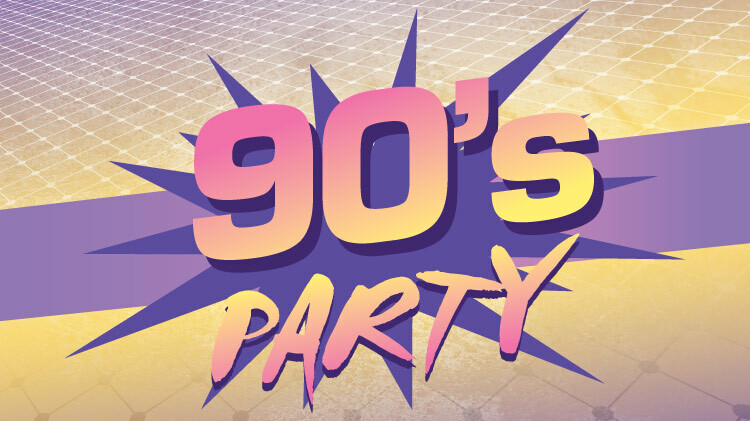 The most radical night awaits you at Armstrong’s Club with 90’s Night! DJ JSmooth will be playing all your favorite 90’s music as well as taking your requests. Be sure to dress in your most awesome 90’s outfit, like, totally, for real! For ID cardholders and their guests ages 18 and older.